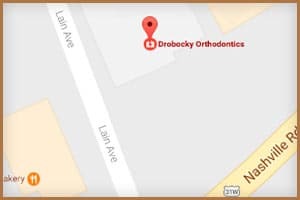 The Smile for a Lifetime Foundation is a charitable non-profit organization that provides orthodontic care to individuals who may not have the opportunity to acquire assistance. It is our mission to create self-confidence, inspire hope, and change the lives of children in our community in a dramatic way. The gift of a smile can do all this for a deserving, underserved individual who, in turn, can use this gift to better themselves and our community. 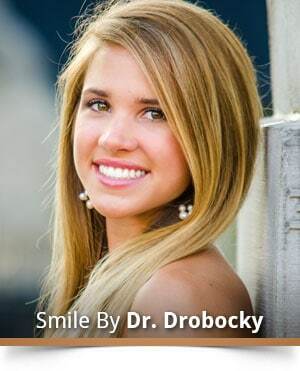 Launched in 2008, Smile for a Lifetime Foundation aims to reach individuals with financial challenges, special situations, and orthodontic needs. 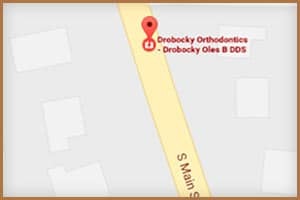 Dr. Drobocky founded the local chapter as a way to reach those in need locally. Smile for a Lifetime of South Central Kentucky is run by a local board of directors that reviews applications and selects candidates. 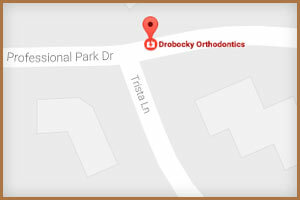 While Dr. Drobocky is the orthodontic provider for the foundation, he does not serve on the Board. Must be residents of Adair, Allen, Barren, Butler, Edmonson, Grayson, Hart, Logan, Simpson, Todd or Warren. Must agree to follow the treatment plan, and demonstrate the ability and commitment to make all appointments on time (most appointment times will be during the school day and not considered prime time appointments after school or first of the day). Must be willing to complete 40 hours of community service during and after treatment. To become a candidate, interested patients must complete or have completed for them, a Smile for a Lifetime Foundation application. Applications that do not meet these criteria are not be voted on by our Board of Directors. Our Board of Directors meets quarterly to make their selections. Candidates will be notified by mail of their eligibility. The application, letters of reference, and pictures will not be returned and will become the property of Smile for a Lifetime Foundation. *If you wish to email digital photos separate from the paper application, you may send them to the email address below. Please indicate the applicant’s name in your email message.